The ICD-11 Homepage at https://icd.who.int/ (opens in a new tab of this same open window) of the World Health Organisation (WHO) website is a specific point in time when you “Discover” the ICD-11 interface to then “Explore” to both the whole time you are looking for something about ICD-11 and the time you discovered something about ICD-11. From this Homepage, the reader discovers a top-level menu that brings you to various “places” within the ICD-11 Homepage. Below is a chart (you can view a larger image of this chart by clicking on this chart which will open in a new tab of this same open window) from my discovery of these various “places” and what I found from my exploration. This chart shows the ICD-11 Menu Hierarchy as I had discovered and explored. In future posts, I shall write more on each individual menu item. This entry was posted in ICD, ICD-11, ICD-11 2018 by VIJAYAN RAGAVAN. Bookmark the permalink. The leak, which comes after last year’s news of a major cyber attack on Singapore’s national health database, could further dent the highly wired state’s push to place itself as a data and health care hub. A patient’s record provides clues and insights and more importantly, historical records, about a patient’s health. Treating a patient without looking at their medical record is like trying to put together furniture without an instruction manual; in the best-case scenario you may be able to do it, but it will probably take longer and may not turn out as well; in the worst-case scenario you end up with an unfixable disaster. A Brisbane Times investigation, has found serious concerns about privacy and patient safety with the Cerner software being installed by eHealth Queensland, the department responsible for the project. Health-care push also includes new uses for chatbots linked to research trials and drug therapies, and team chat to better coordinate patient care. 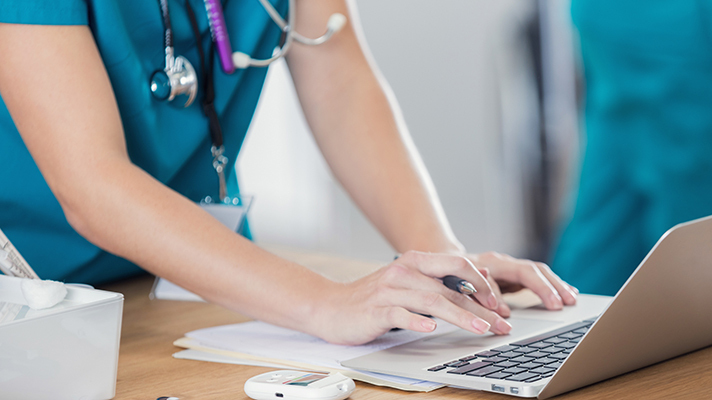 AHIMA—the health information management group said it will disseminate standardized, electronic query templates and educational guidance for physicians, CDI and HIM professionals to help clarify clinical documentation.